The Archery Academy has been successfully training archery coaches. Meanwhile, the Archery Academy has gone into her 3rd year of action. 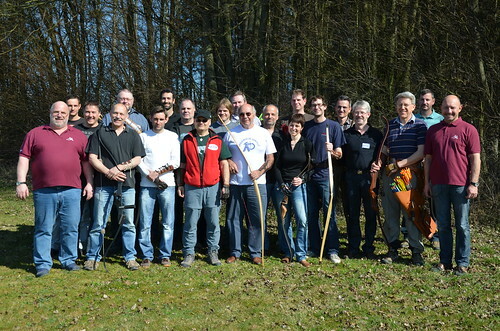 One can say without hesitation that the success story of the Archery Academy is unique in German archery. It is already well known beyond the borders of Germany that good coaches are trained in instinctive archery at the Archery Academy. From 23rd to 25th March, 19 committed archers again took their first step towards a qualified trainer in instinctive archery. 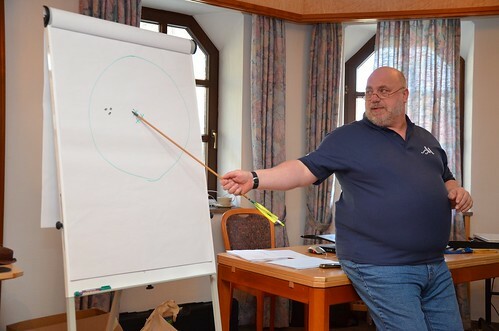 In these last three days, Henry Bodnik and Hans-Dieter Linke gave them the necessary background knowledge and skills about instinctive archery and how to work as a trainer. 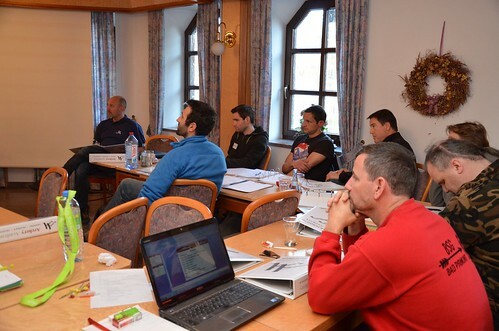 Lectures, presentations, group work, demonstration lessons and practical training were the components of this intensive training. 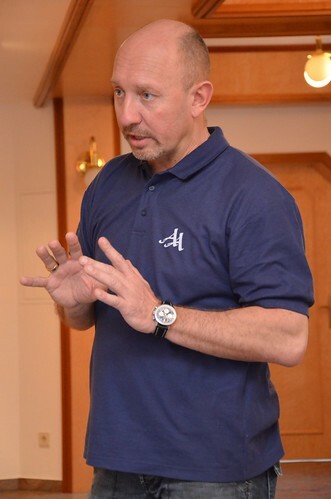 As of this year, the Archery Academy will also conduct another training course for archery coaches of the German Shooting Association in Wiesbaden. Here are some pictures and impressions of the past 3 days.